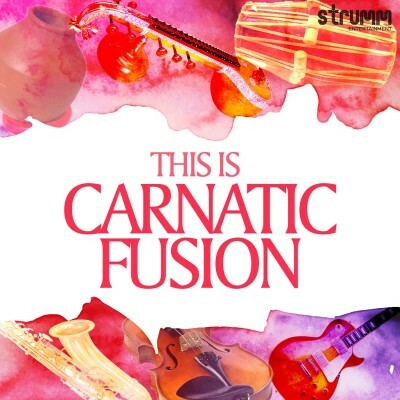 This collection is a fantastic showcase of contemporary versions of great Carnatic works. Todays best known playback singers and some of the best musicians combine to create a new interpretation that sounds very fresh and very modern. You really dont need to understand Carnatic music to appreciate these wonderful melodies that have truly stood the test of time (some are over 500 years old). In fact this collection can serve as a great introduction to Carnatic Music to the uninitiated. At the same time purists will appreciate the attention to detail in this effort and enjoy its contemporary musicality. This is a wonderful package both for the connoisseur and the enthusiast.